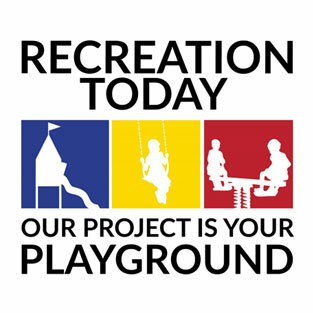 Please feel free to look through the catalogs of Recreation Today’s many product offerings. We can provide you with your choice of commercial playground equipment, site furnishings, safety surfacing, dog park equipment, outdoor fitness equipment, sports equipment and bleachers. You can also find printable brochures with more information on specific equipment and services on our Resources page. Please contact us should you prefer a hard copy of any of our catalogs.